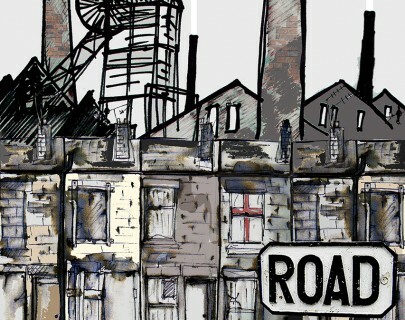 Come and join the rum-swigging Scullery as he guides you round a derelict, run-down community in 1980s Lancashire. Warwick University Drama Society’s production of Jim Cartwright’s modern classic throws its audience in to the beating heart of Road, in a humorous and heart-wrenching exploration of humanity and community that is as relevant today as it was thirty years ago in Thatcher’s Britain. A performance in promenade. 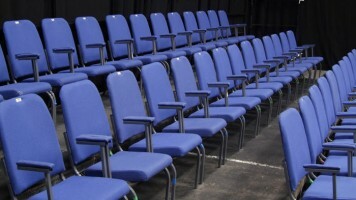 Members of the audience will stand for the duration. Seating will be available for those with difficulty standing for long periods.